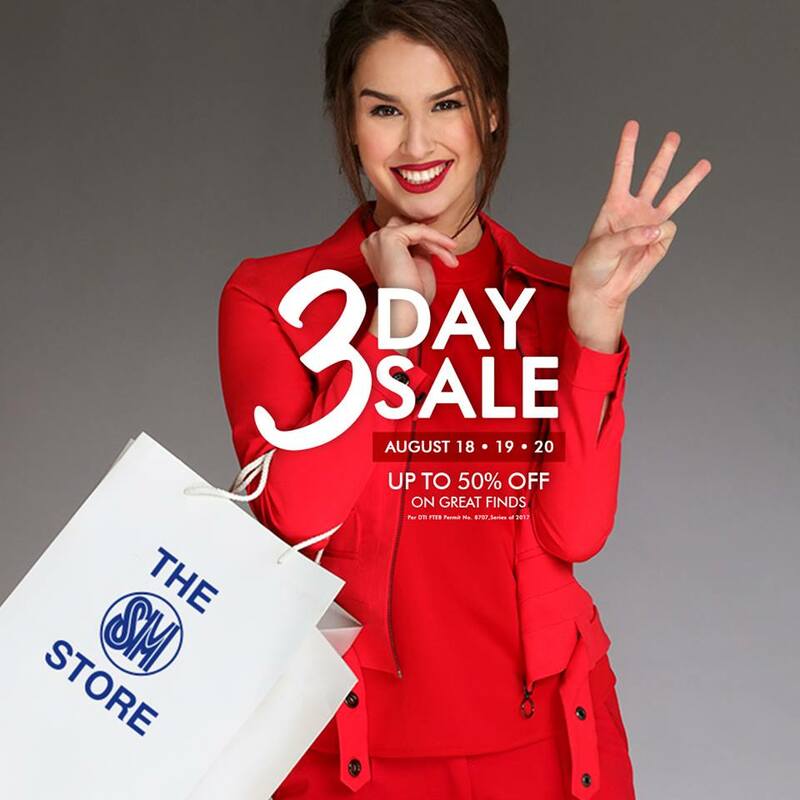 Get ready for another 3-Day Sale at The SM Stores happening on August 18-20, 2017 at The SM Store Fairview, BF Paranaque, East Ortigas, Pampanga, Calamba, Bacolod, and Cagayan de Oro. Get up to 50% off on great selections storewide! SM Prestige and BDO Rewards Diamond and Sapphire members get an extra 10% OFF on all items on Friday, whole day; on August 18, 2018. SM Advantage, SM Prestige, and BDO Rewards members get an extra 10% OFF on all items up to 12 noon on Saturday, August 19, 2017. SM Prestige, SMAC, BDO Rewards, MOM, Primo, SSI, and Love Your Body members get an extra 10% OFF from 5 to 7pm on Sunday, August 20, 2017! Application Shop for them, in some cases greater than one Apple ID is needed. itunes account logon One can log into the iTunes Store on an apple iphone, iPod touch, iPad, PC, Mac. Sale is going to end.